Balagan-Tas volcano (also known as Indigirsky) is a cinder cone west of the town Zashiversk, about 1300 km SSW of Bennet Island in Siberia. It is located at the Indikirika River near the northwest boundary of Momo-Selenniak depression. The volcano erupted basaltic lava flows. 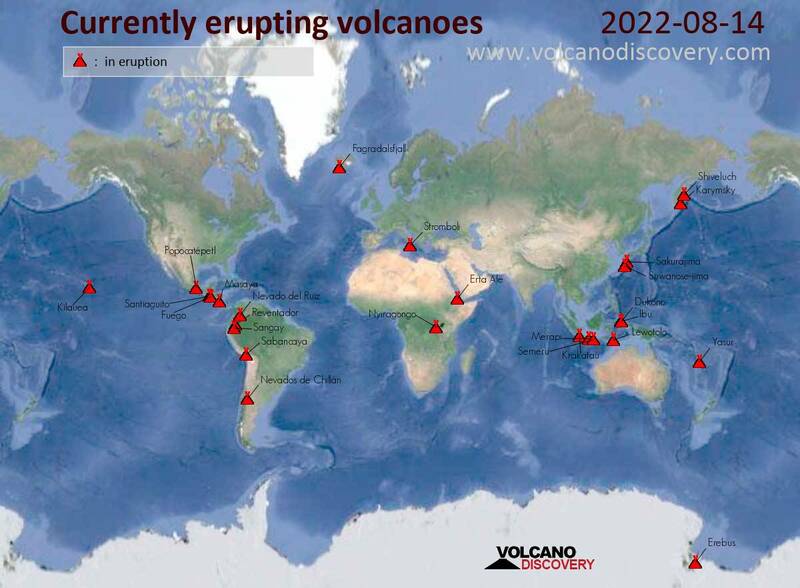 A historic eruption is reported to have taken place in 1775, but not included in the Smithsonian's Global Volcanism Database.